On September 15, data released by Eurostat revealed wage growth in the eurozone reached its fastest rate for two years, accelerating in the second quarter of 2017. The rise comes as the European Central Bank (ECB) appears set to cut its stimulus programme at a meeting in October. Although the central bank postponed the decision earlier this month – opting to leave its monetary policy and rates unchanged – ECB did leave the door open to potential changes in the near future. Like the US Federal Reserve, ECB monitors the inflation rate in order to introduce changes to its quantitative easing programme. Now, with the rise in wages expected to put pressure on prices, the current inflation target of just under two percent appears achievable. 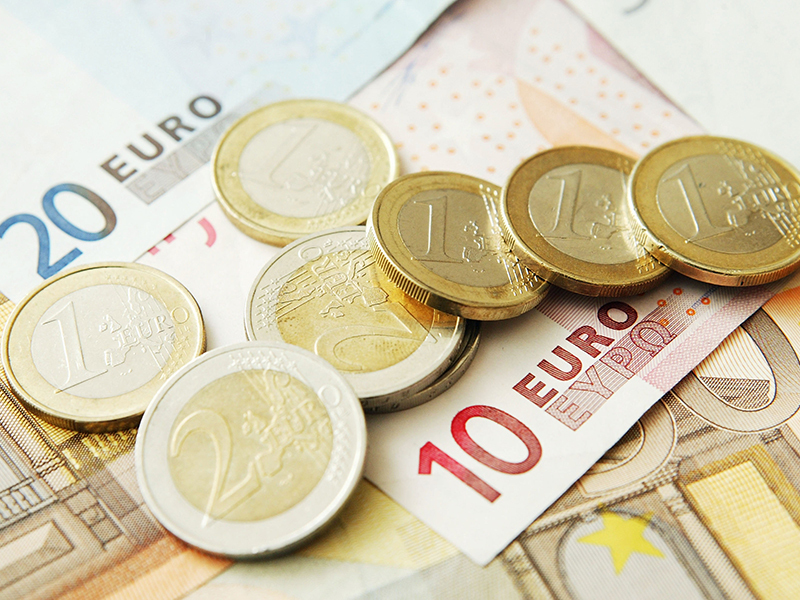 According to Eurostat, wages rose by two percent annually between April and June, representing the fastest growth since the first quarter of 2015. However, the latest data suggests wages are gaining momentum and, should this trend continue, speculation about a shift in the ECB’s bond purchases could become a reality in the short term. Recent projections have been encouraged by economic growth in the eurozone, with Europe’s GDP expanding at a quicker rate than in the previous quarter, with growth recorded at 0.6 percent.